Protect your home from harmful gasses in just 4 steps. Wall or Roof Dryer Vent - What's Best? 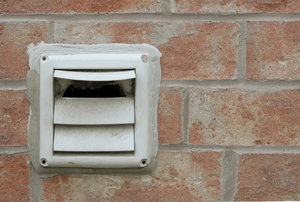 There are many considerations to make when deciding on a roof dryer vent or a wall vent for the dryer. 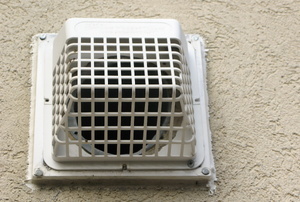 Whether to install an indoor or outdoor vent depends on accessibility and other factors. A dryer vent duct is crucial to the efficient operation of your dryer. When a dryer vent and its hoses get clogged with lint, they can pose a serious fire hazard so always keep it clear and replace it when it tears or incurs other damage. The backdraft damper is useful to propel hot, moist dryer air out of the house. A dryer vent should be vented outside. A dryer vent bucket provides a way to vent your dryer inside instead of through an exterior wall. But is it safe? 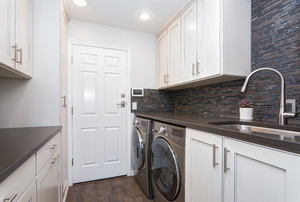 The dryer hose and vent are important components of a properly functioning dryer. It is important to always maintain a clean dryer vent. Running a dryer vent through a brick or brick veneer wall can be a daunting job. 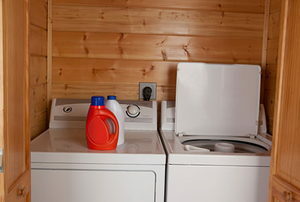 Your dryer vent plays a large role in the effectiveness of your dryer. 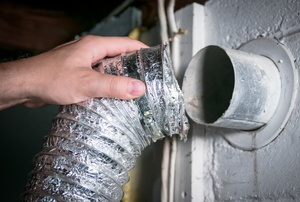 A leaking dryer vent can cause problems such as mold. 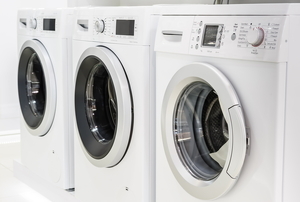 If your clothes dryer won't work, the unit may be broken, or there may be a problem with the dryer outlet. If your house is humid, and your clothes take a while to dry, it's time to consider whether dryer-vent condensation could be the issue. If you've moved your dryer in your home, it's time to seal up that unused vent using these easy steps. Can You Duct Tape a Dryer Vent Hose? 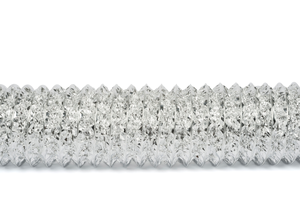 Although duct tape is a popular choice for taping a dryer-vent hose, it might not be the right choice. 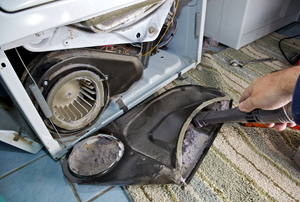 Cleaning a dryer vent is one chore that is crucial to do on time, every time. So when does it need to be done? 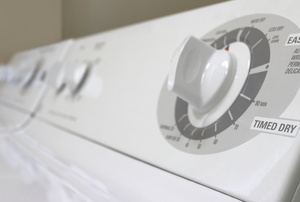 Follow these steps to reroute a dryer vent. Clogged Dryer Vent - What Now? Can a Dryer Vent Be Indoors? Installing a dryer vent flap is not difficult if you already have the hole in the wall to work with.